Our faculty and staff are dedicated to training the next generation of public health leaders that will impact communities locally, nationally and globally. The University of Washington School of Public Health ranked No. 7 in the world, according to the Global Ranking of Academic Subjects for 2018. 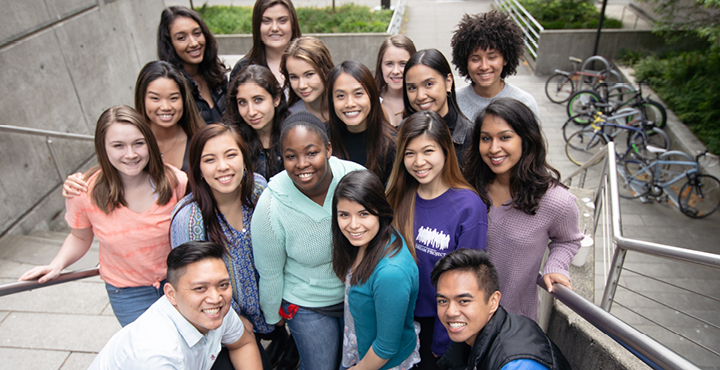 Our students are passionate about public health. Read about their background, community involvement and how they are making an impact.